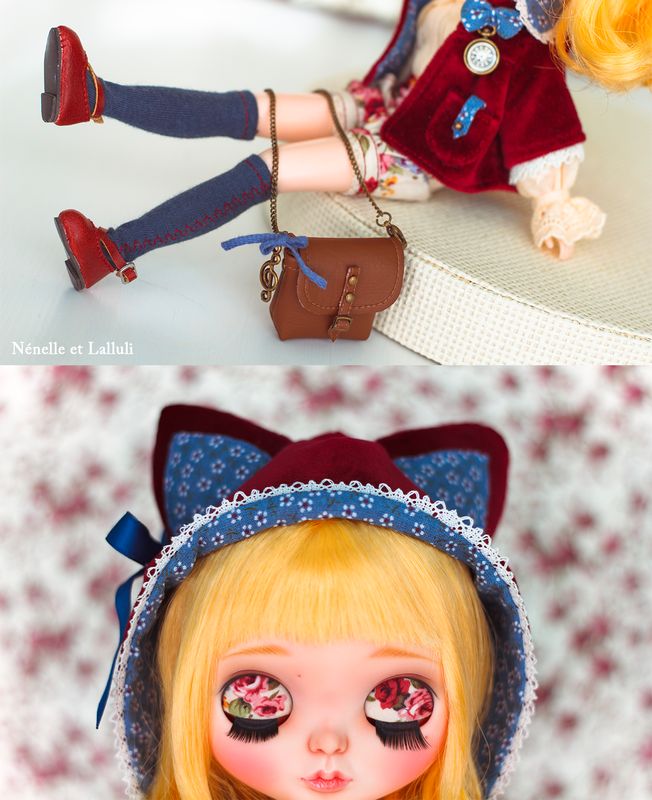 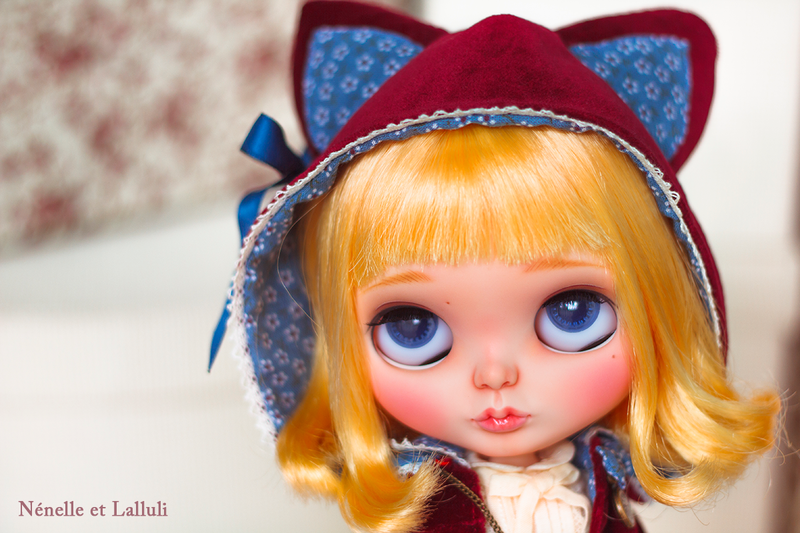 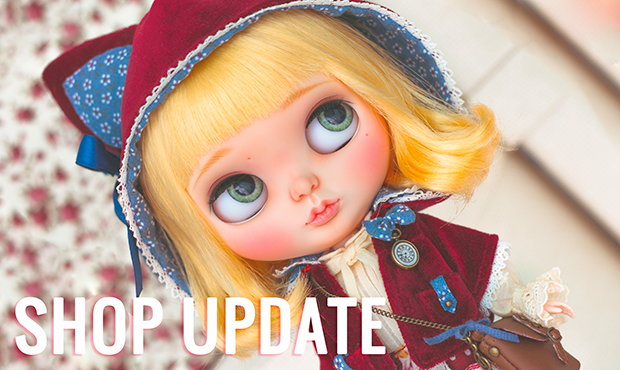 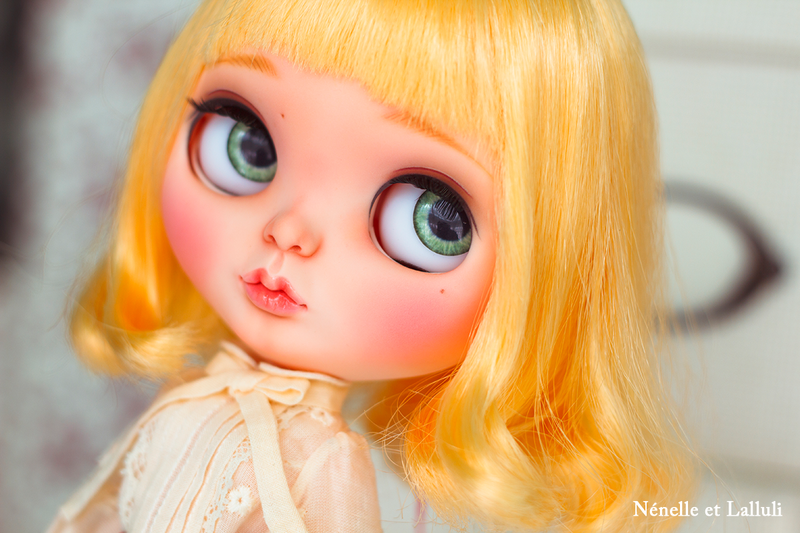 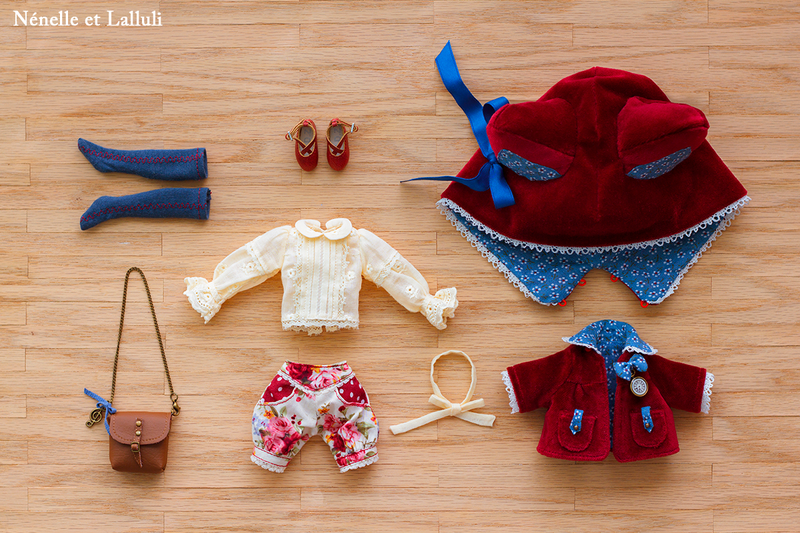 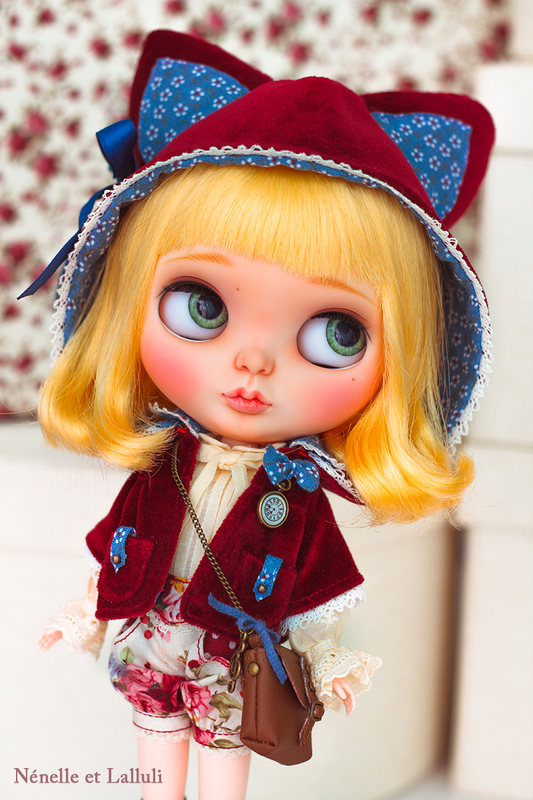 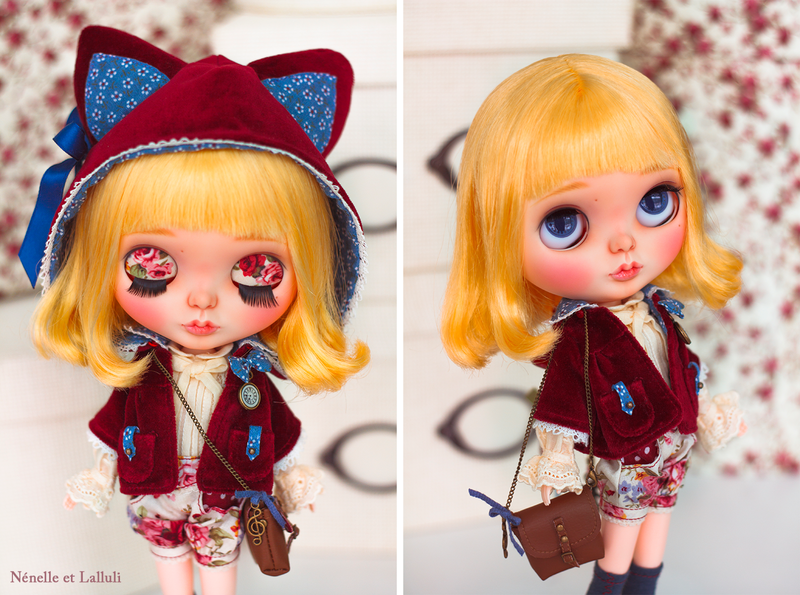 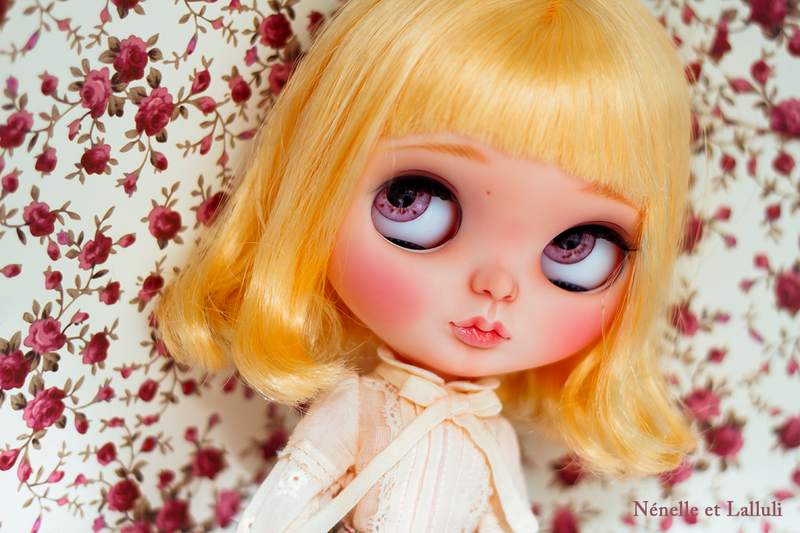 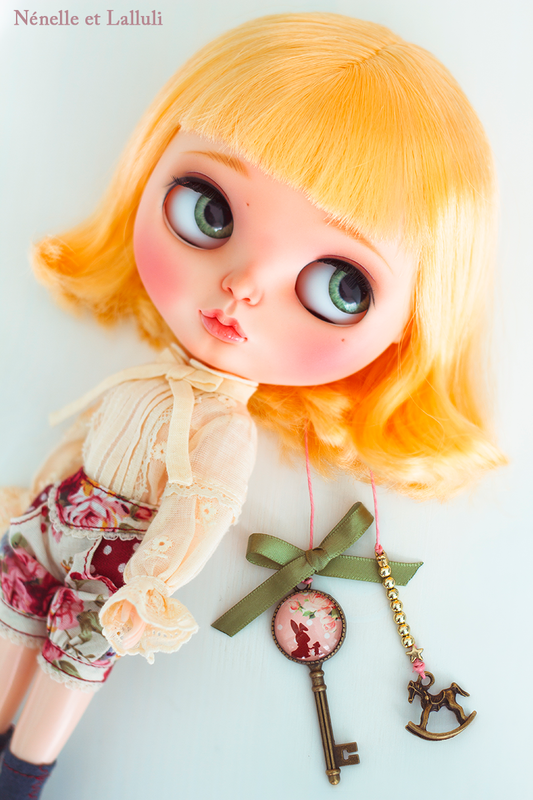 Meet Nénelle et Lalluli's 6th full custom Blythe! 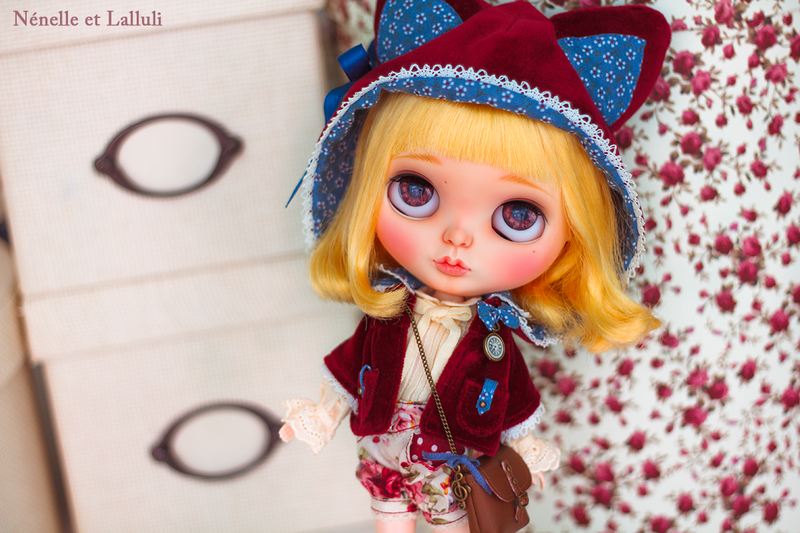 When choosing international standard registered mail, economic international mail or priority international mail, insuranced shipping may be required. 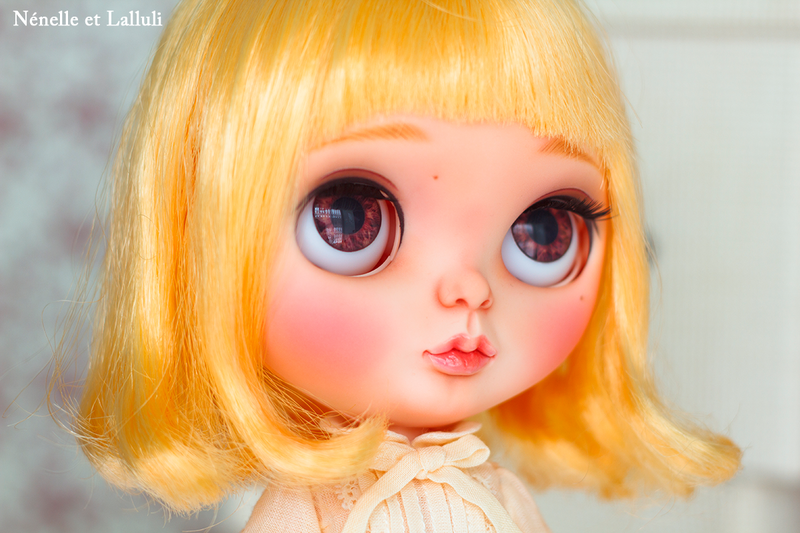 In case you want to have her shipped by EMS or courier , no insurance will be needed.